The most prestigious fashion weeks in Europe are just around the corner! 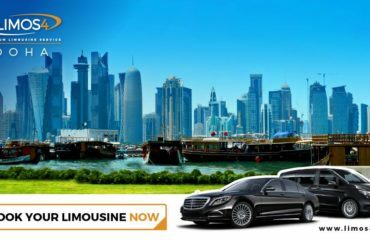 Well aware of the tight schedules and all the excitement during hectic fashion September days, we offer special chauffeured limousine service packages in London, Milan and Paris. As you certainly do not want to lose your time running around a city and worry whether you will get to a show, presentation or meeting on time, having a chauffeur at your disposal would really be a must for successful and stress-free fashion-week days. Whether you are an editor, designer, stylist, purchaser, blogger, or an attendee, contact Limos4 London, Limos4 Milan and Limos4 Paris and we can fulfill all your travel needs and desires throughout the fashion month. Choose Limos4 as the best transportation option for your fashion duties and you will never regret it!